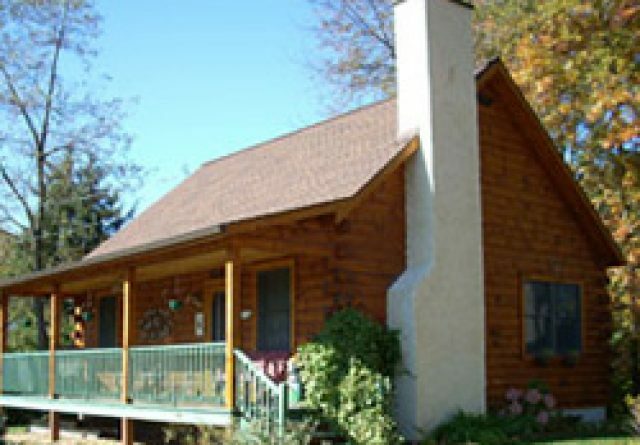 If you are wanting a log home, you should consider these log home builders Hershey PA. Gingrich builders are able to do many different things including building log homes for you, remodeling your home and even getting you the materials for your log home if you are more of a do it yourself person. 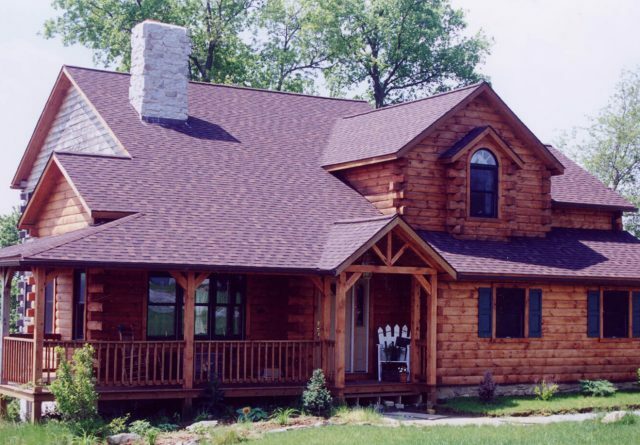 Gingrich Builders are able to provide you with the best service possible for your log home, they are able to give you a good price and they will give you exactly what you want. 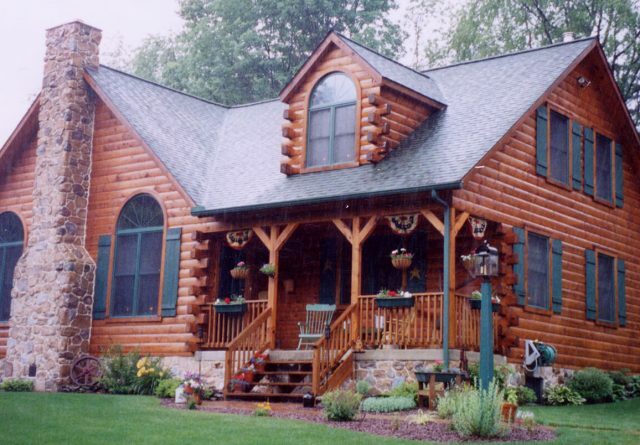 When it comes to log cabin builders Hershey PA, Gingrich is one of the top choices. 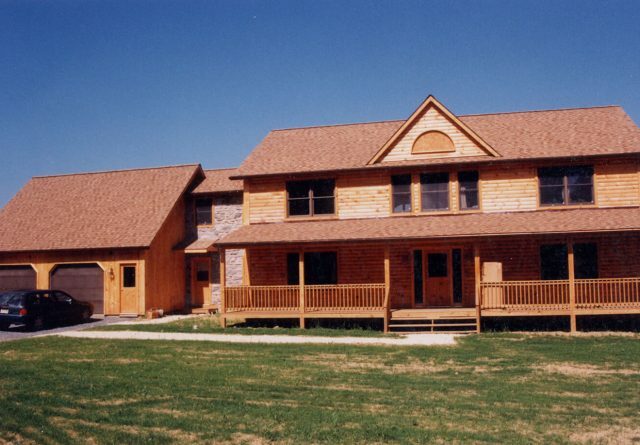 They not only build beautiful homes and create specialty homes for their clients, they do so with a great attitude. 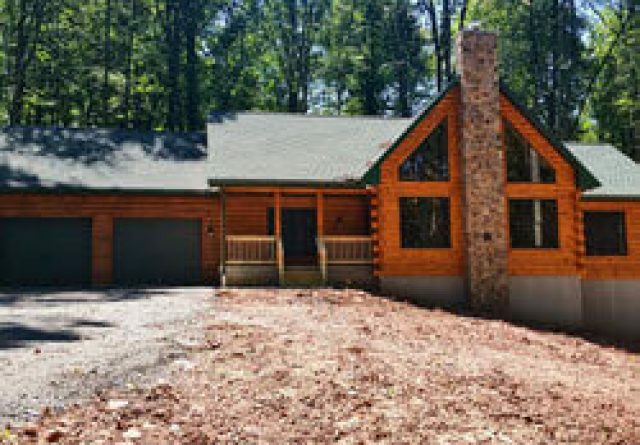 The company focuses hard on providing quality service to their clients and they treat each one with the respect they need, whether they are building a small log cabin or a large, log, mansion home. 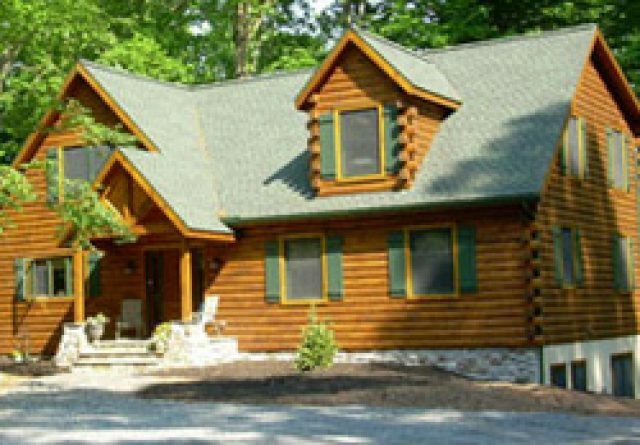 If you are considering building a log home, one of the most important things you may be looking at is the price of the home and the building process. 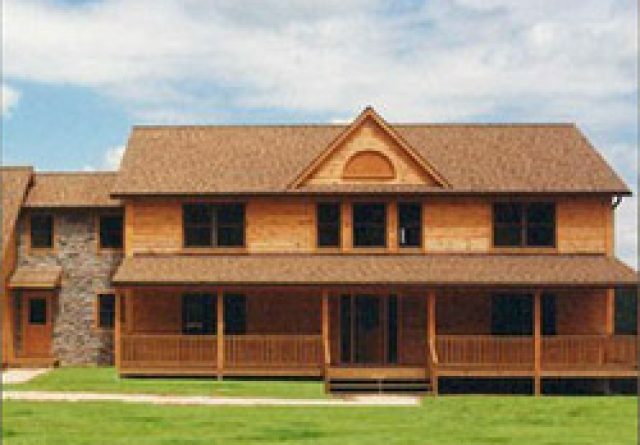 Gingrich Builders not only provides excellent service, but they do so at a great price. 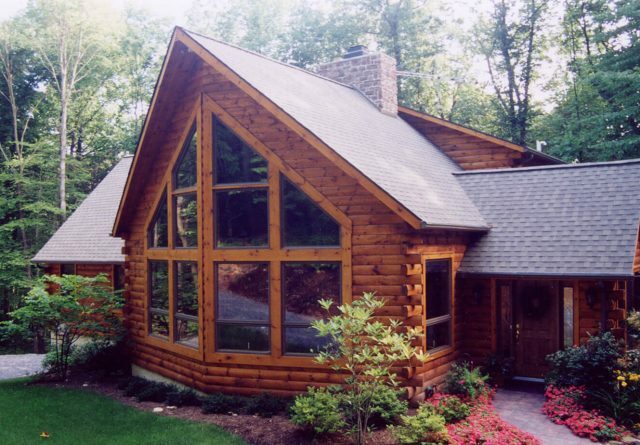 Their prices are extremely competitive and much lower than other companies that are in the area. 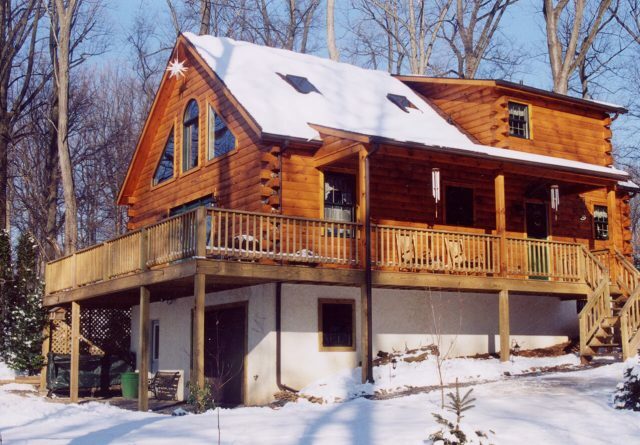 They are able to provide all of their clients with exceptional service, no matter what their particular budget is. 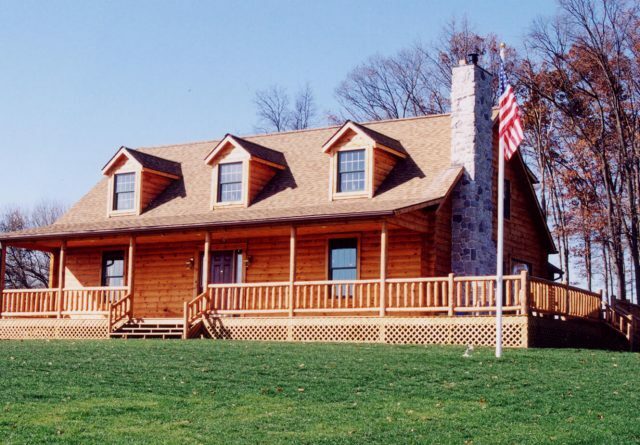 People who want a completely customized log cabin built in Hershey, PA should not hesitate to call Gingrich Builders. 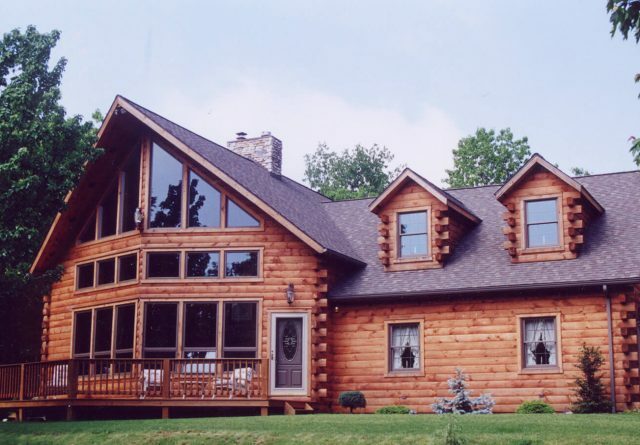 They will be able to suit the needs of nearly any person and can make their log homes completely customizable. 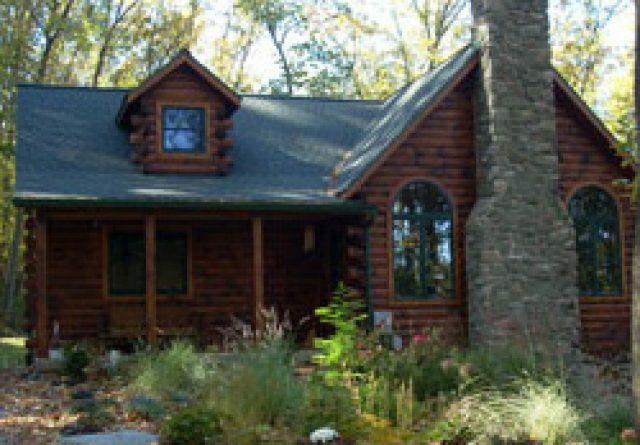 They are able to build as well as provide the materials for a log home that meets anyone’s certain and specific requirements. 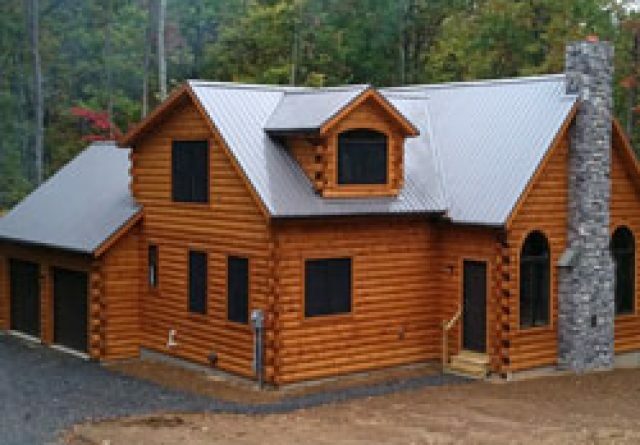 Gingrich is the best option that you can choose if you want more than a simple, average log home because they will be able to make it beautiful, durable and unique to your personal tastes. 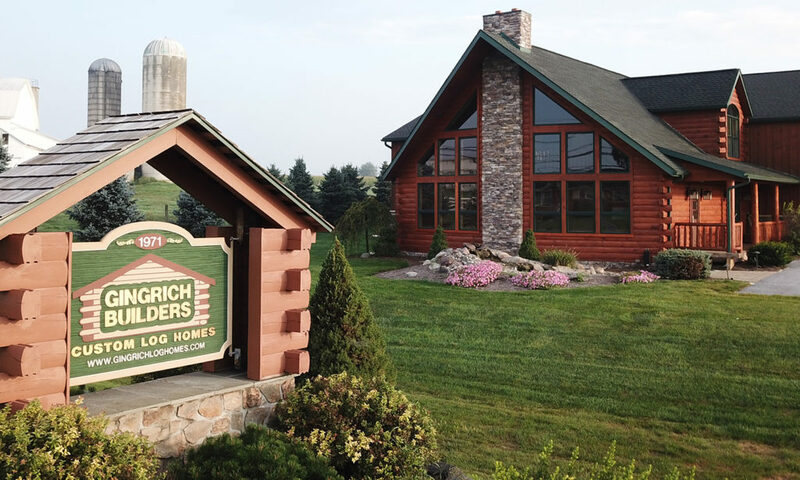 Choosing to build a log home is a great decision, choosing to Gingrich Builders as your log cabin builders is the best decision that you can make for your home. Make sure that you know what you want and they will be able to provide you with it. 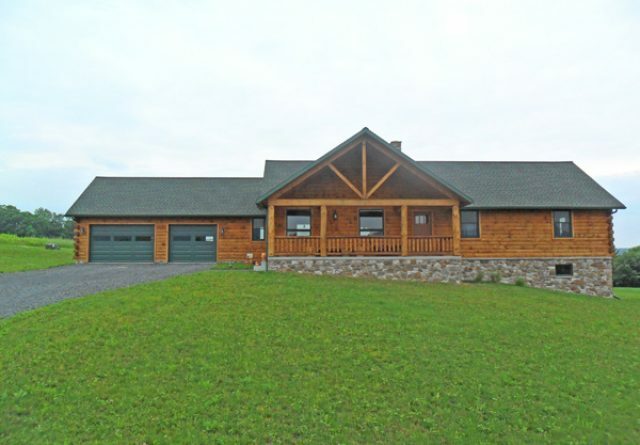 Consider visiting their showroom today to see what they can do to fit all of your needs.